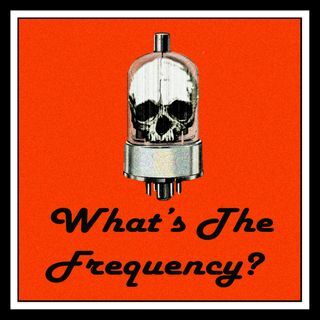 What's The Frequency? - Trailer #2 | What's The Frequency? What's the Frequency is written by James Oliva and produced by Alexander Danner. Episode 1 debutes September 20th!